The Australian Golf Club is not only one of the oldest golf clubs in Australia it’s also one of the most exclusive golf clubs. Golf was first played on the land around the early 1880’s. The course has hosted many Australian Opens in its time including the inaugural tournament back in 1904, which was won by the amateur Michael Scott. Now based in its forth location in Kensington, the course was designed by Jock Hutchison, Gilbert Martin and Carnegie Clark in 1904/ 5, today the course bears little resemblance to the original design. Until the late 1950’s the nature of the course was a links design with sparse acacias, and in the low-lying areas, paper barks existed and there were vast tracts of sandy waste. The routing of the course changed little during this time, other than the need for modifications when the clubhouse was re-sited from the northeast corner of the property to where the now third clubhouse sits, following the first fire in 1932. In the late 1950s a tree-planting programme began which introduced conifers and eucalypts to the course. In 1966 the western boundary of the property was effected by the construction of a the Sydney Airport freeway to Sydney Airport, alterations to the golf course were carried out by New Zealand Golf Course Architect, Sloan Morpeth. The current layout which features moderated undulations and water hazards was redesigned by Jack Nicklaus in 1977, following an approach to the club by Mr Kerry Packer who agreed to meet the costs of the work. 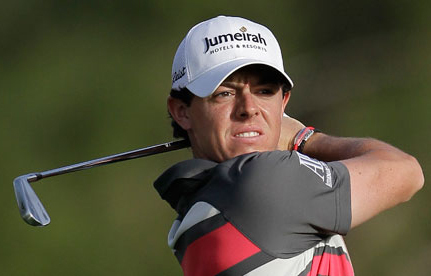 I really don’t see anything but a Rory McIlroy 11/4 – with SportingBet – and Adam Scott 9/2 – with Bet365 – shoot-out this week and the bookies obviously think that as well, so no surprise they are only offering very short odds so we will look for better value elsewhere. 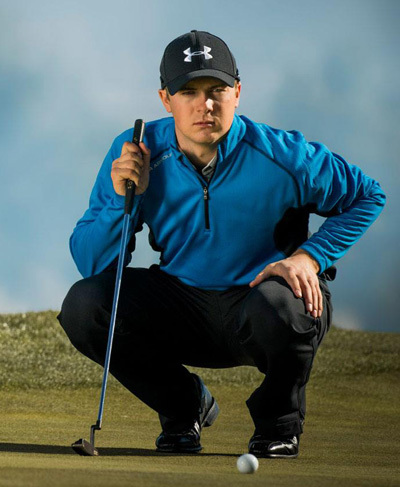 It has been an interesting couple of years for Jordan Spieth 11/1 – with Coral – after turning pro in 2012, his first full season saw him finish 7th in the FedEx cup, from twenty-three starts he had one win and three runners-up finishes. 2014 saw him slip down the FedEx Cup ranking to 15th from more starts –twenty-seven in fact–with no wins and only two runners-up finishes. I do think Jordan is a major talent and I expect him to win several tournaments next year and after a well-earned rest I think he will turn up this week refreshed and ready to go again. Brendon de Jonge 33/1 – with Coral – has been playing well lately both on the PGA and European Tour after this runners-up and Top 15 finish on the PGA Tour, Brendon headed over to the European Tour and had another Top 15 at the Turkish Airlines Open. In those twelve rounds of golf De Jonge has shot a 64 and three 65s, it shows that he is in some great form and I expect him to be challenging again. Someone who did have a Top 15 finish at the Australian Masters was Brett Rumford 80/1 – with StanJames – he also had a Top 20 finish at the ISPS Handa Perth International a few weeks ago. Brett had a Top 10 finish in this event two years ago and although he didn’t play last year I think he will be looking to be in the thick of it this week. There are not many times I tip players to go on to back-to-back wins and I did tip Brooks Koepka last week to do it and he promptly finished way off the pace. But I do think Nick Cullen 80/1 – with StanJames – who won last week’s Australian Masters can pull it off. He missed last year’s Australian Open with appendicitis when he seemed to be just getting on a roll after winning the Queensland Open and I expect him to take this years chance with both hands. 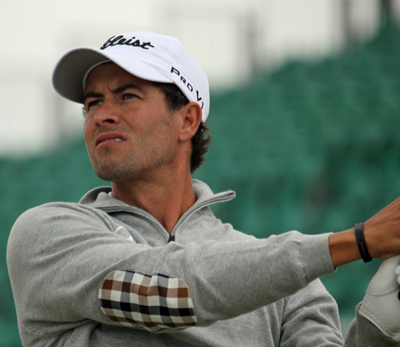 I am giving you the choice of two players this week, first is Rhein Gibson 100/1 – with StanJames – who played well at last week’s Australian Masters. 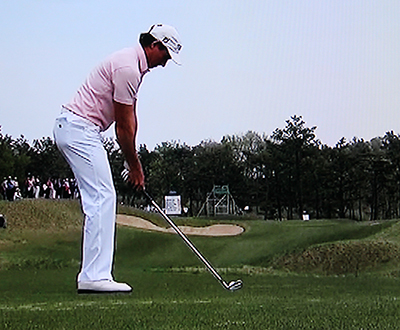 Gibson fired a last round 65 that saw him move up the leaderboard and into the Top 10. 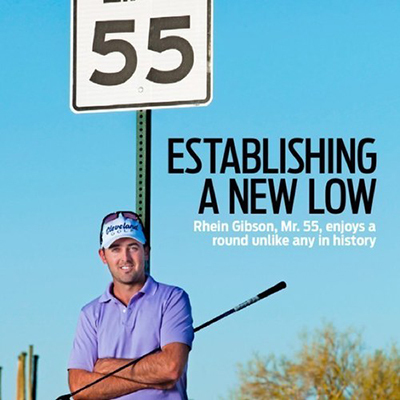 Rhien finished in forth place in this event last year, but his major claim to fame since turning pro in 2010 was shooting 55 (16 under par) at River Oaks Golf club in 2012, so the lad has got the golf game to go low.